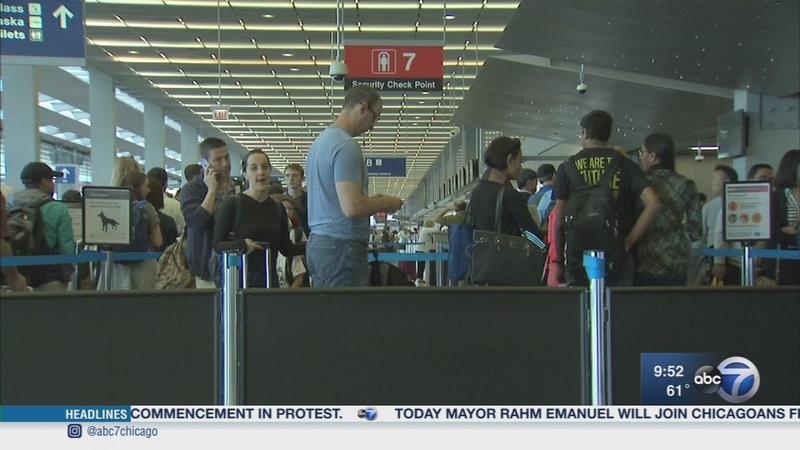 CHICAGO (WLS) -- A lot of people are probably looking ahead to next weekend and the Memorial Day holiday that kicks off the summer travel season. According to AAA, more than 39-million Americans will travel next weekend and more than a third of Americans are planning a vacation this year. So where are they headed? National parks, theme parks and international destinations are among the top picks. And some of those travelers may be thinking about the viral videos we've seen recently of passengers being dragged or forced off flights. To talk about deals, destinations and passenger rights are Kendra Thornton owner of Royal-Travel.com and Beth Mosher, the director of public affairs with AAA Chicago. A lot of people are probably looking ahead to next weekend and the Memorial Day holiday that kicks off the summer travel season.